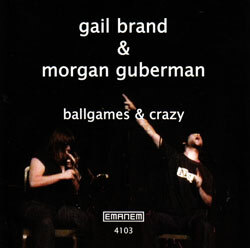 The duo of trombonist Gail Brand and vocalist Morgan Guberman in a studio recording of creative improvisations. 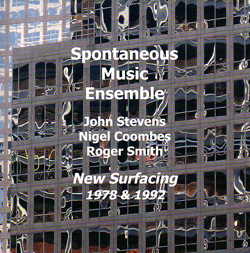 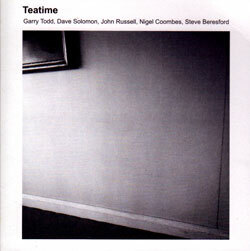 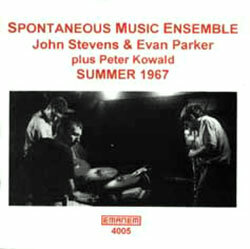 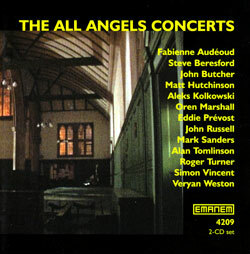 Two recordings from the beginning and the end of the longest-lived version of the SME - the trio of John Stevens (percussion, cornet or mini-trumpet, voice), Nigel Coombes (violin) & Roger Smith (guitar). 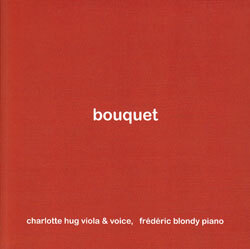 Using extended techniques on viola and piano, Charlotte Hug and Frederic Blondy draw the listener into unusual and encompassing sound worlds that feel electronic, yet are created through acoustic improvisation. 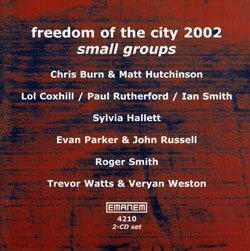 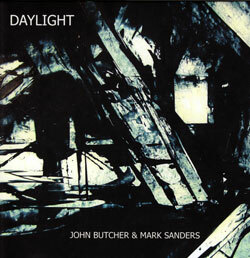 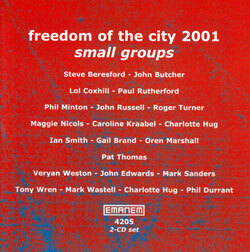 Percussionist Mark Sanders and saxophonist John Butcher in recordings from two concerts: the 2010 Freedom of the City festival in London, and a year later at Southampton University; exceptionally expressive and technically unique playing. 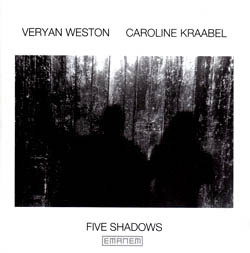 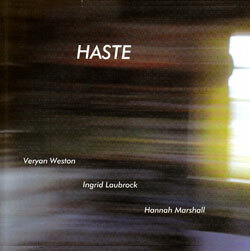 After several years together the trio of Veryan Weston (piano), Hannah Marshall (cello), and Ingrid Laubrock (saxophone), illustrate their empathetic and authoritative style in 3 recordings live from Barcelona at the 2011 Festival Internacional de Improvisacion. 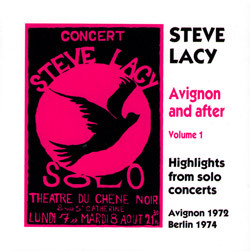 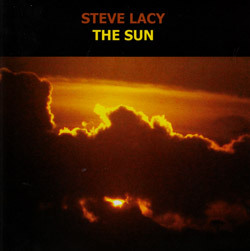 Highlights from saxophonist Steve Lacy's first solo concerts in Avignon 1972 originally released on LP in 1974, with additional recordings and a solo performance of his "Clangs" cycle from Berlin, 1974. 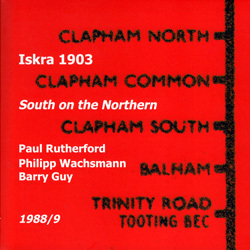 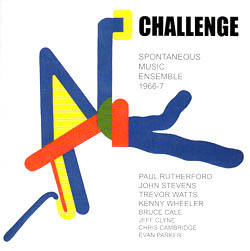 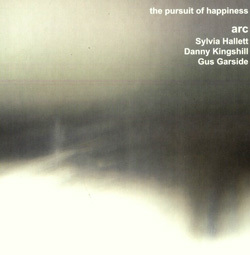 A previously unissued 1972 concert by the original version of Iskra 1903 - Paul Rutherford (trombone), Derek Bailey (guitar) and Barry Guy (double bass) - extraordinary performances, plus 2 short extracts from another concert. 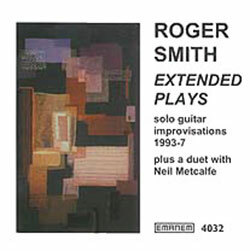 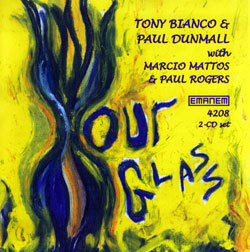 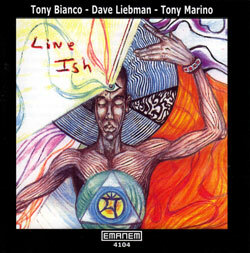 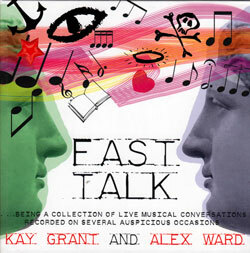 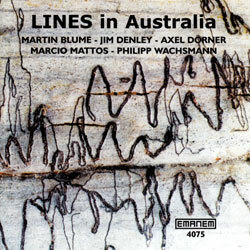 The dialog of two improvising guitarists who, since 2004, have explored "timbres, interspersed with fragments of chords, rhythms and melodies, parallel plays in imitation or opposition". 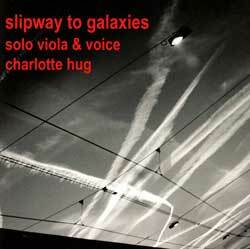 An intensely personal journey, Charlotte Hug uses extended vocal techniques and an unusual language on the viola, creating an exceptional and unique improvisatory sound world. 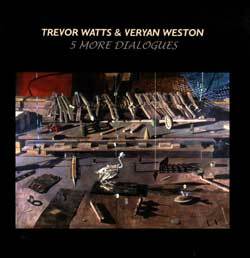 London saxophonist Trevor Watts teams up with pianist Veryan Weston for "5 More Dialogs" of labyrinthine and exultant improvisation, as only two masters of the form can create! 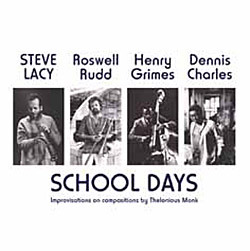 Presenting a 1963 gig by the quartet of Steve Lacy (saxophone), Roswell Rudd (trombone), Dennis Charles (drums) and Henry Grimes (bass), playing piano-less interpretations of the music of Thelonious Monk; plus Lacy with the Monk Quintet live in Philadelphia, 1960. 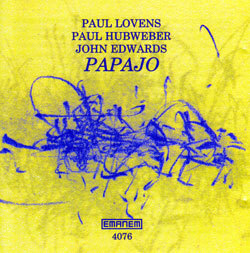 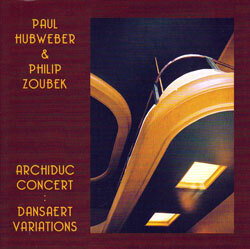 Two releases in one, Otherways was a 2nd generation free improvising group from London performing in '73; and Free Space was a group assembled in '73 by John Stevens with Trevor Watts, John Russell, &c.
Digital concert recording made in Brussels at the L'Archiduc from trombonist Paul Hubweber and prepared pianist Philip Zoubek, two generations of players with tremendous empathy and dialog. 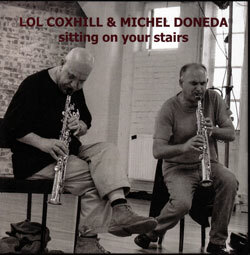 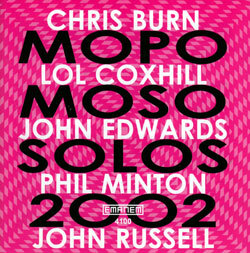 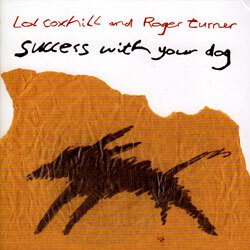 The duo of Lol Coxhill on soprano saxophone and Roger Turner on drums & percussion, performing at Brest & London in 2003 and 2010; unusual conversation from two long-standing improvising colleagues. 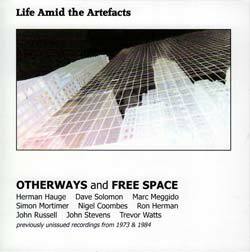 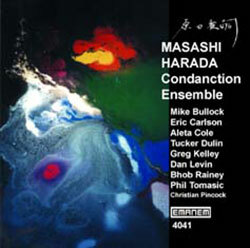 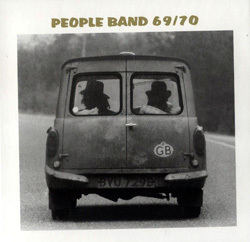 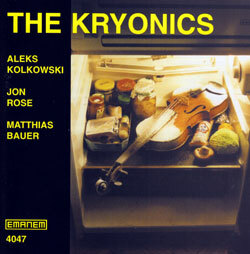 Analog recordings from this quintet of European Free Improvisers taken from their 1975 Incus LP, and a previously unissued recording live at London's Little Theatre Club, 1973. 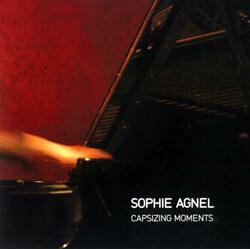 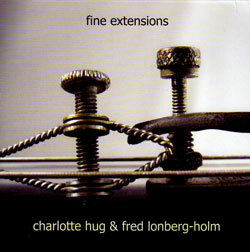 Violist and vocalist Charlotte Hug met Fred Lonberg-Holm in Zurich, 2009 to make these concert recordings, a duo taking stringed instruments into unique and irrepressible territory. 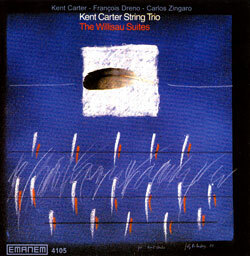 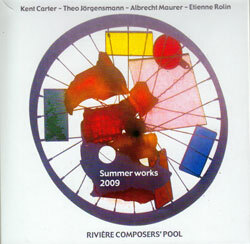 Bassist Kent Carter chose the ensemble of two string and two wind players from amongst the most experienced musicians in Europe to record the studio and live compositions in this exceptional 3 CD set. 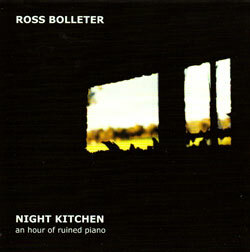 Pianist Bolleter has 5 "ruined" (abandoned & unpredictable) pianos set up in his kitchen so that he can play them simultaneously, as he does on these 14 night-time recordings. 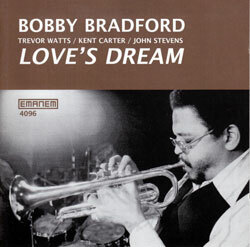 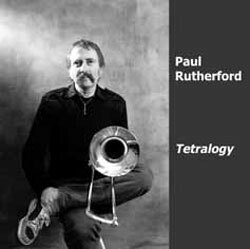 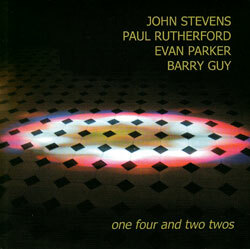 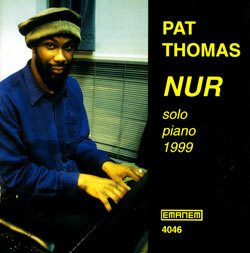 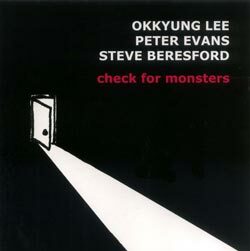 Four situations with the late, inventive tromobonist Rutherford, with electronics solo, in trio and in a quartet; remarkable and unusual improvisation from one of the greats. 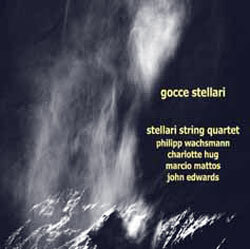 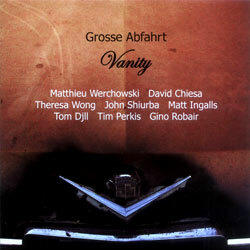 Philipp Wachsmann, Charlotte Hug, Marcio Mattos & John Edwards performing live at the Uncool Festival in Switzerland, 2007, and in studio recordings from 2006. 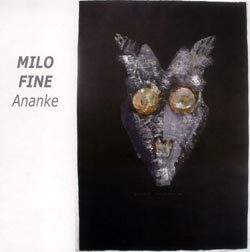 Pianist Milo Fine in a two part release of his "Ananke" work in trio and solo settings, playing inside and outside the piano, and with electronics and voice. 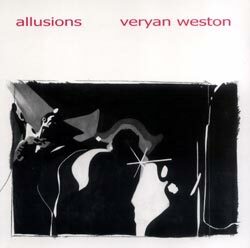 Digital concert recording made in Bordeaux, France from pianist Veryan Weston performing solo, the last part of a cycle of concerts organized by Musique Ouverte.